I'm not overly impressed with the pigmentation. It comes off quite light at first but if you pack on a few layers it gets better. It doesn’t give a smooth application so I’d advice an eye shadow base/primer to help it go on smoother and also to help the color pay off. As this is a more affordable product, the pigmentation is kind of expected, however for an eye shadow tagged "High Intensity Pigments" I expected a lot more. 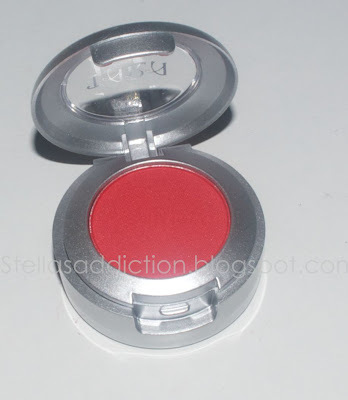 This shade and pigmentation works a lot better as blush, so I'll probably just use for that. I got this pencil as per the recommendation of my dear friend and neighbor Bizree. Adire (pronounced [adirɛ]) is Yoruba for "tie and dye" and refers to a fabric traditionally dyed with an indigo plant. "Adire" the pencil is a blue shimmery shade. It has a soft almost gel like glide to it that reminds me of the Urban Decay 24/7 pencils. 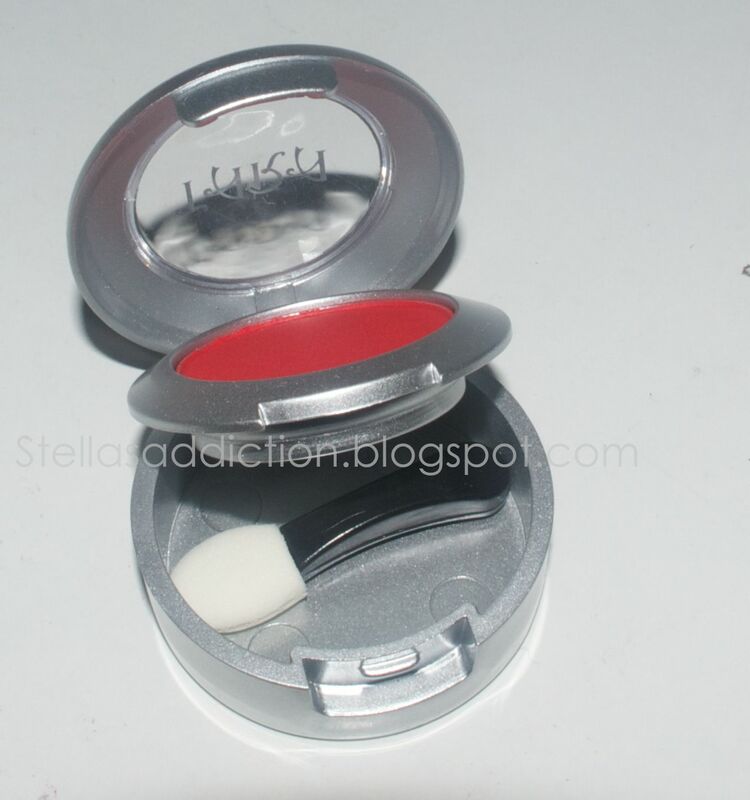 The pencil contains 4.5g of product and retails at N900 (approx. €4.5). Nice smooth glide with decent pigmentation. 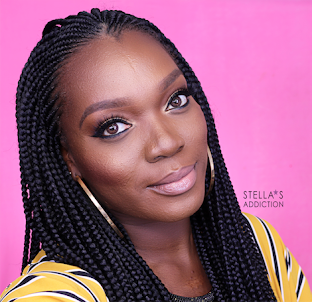 The pencil has an almost gel like texture to it that make it great for application on the water liner and also as an eye shadow base. The first time wore this, it stayed on my waterline all day (about 11 hours). Definitely worth the money! 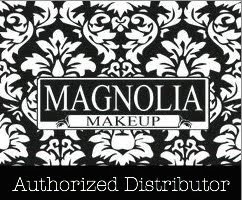 Good color pay off, easy to apply, all day wear and all at an affordable price, now that's a good deal. 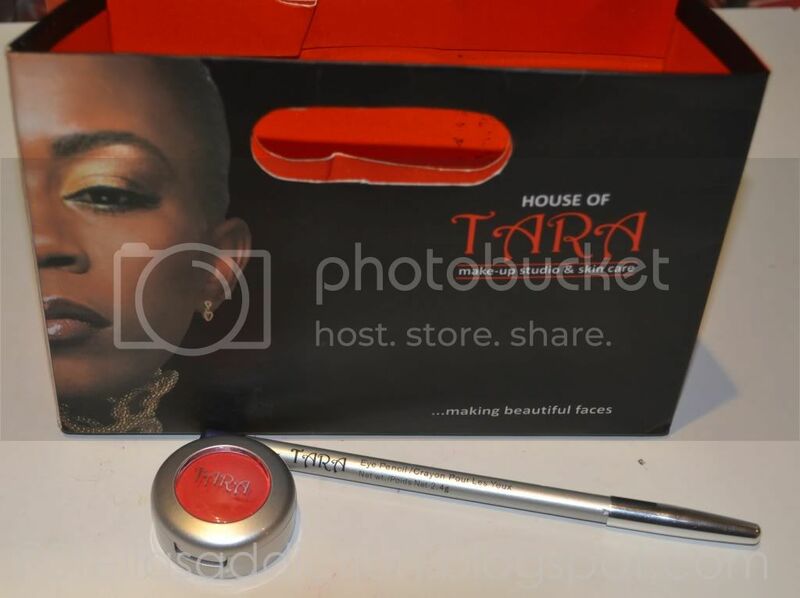 Hey guys....i am House of Tara beauty rep....Place order for your Tara beauty products.